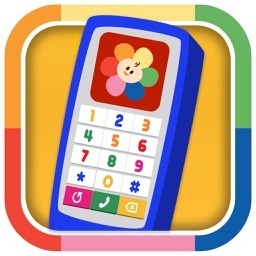 BabyFirst Play Phone for Kids is the educational app created by the hit TV network, BabyFirst. 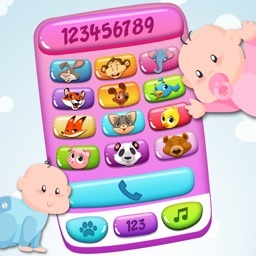 Developed by experts in child psychology and education, BabyFirst Play Phone for Kids is the perfect way to introduce your teeny tots to the exciting world of numbers as they learn to text, dial, and talk. Designed so that curious babies, toddlers, and preschoolers can safely engage with mobile devices, with Play Phone for Kids you can watch your child learn while they play. 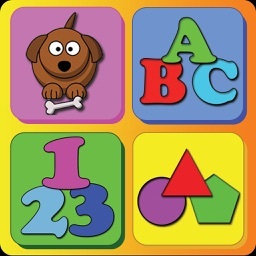 It’s packed with fun-filled characters from their favorite TV shows like Harry the Bunny, Peekaboo, VocabuLarry, Tillie Knock Knock, Bonnie Bear, and many more. 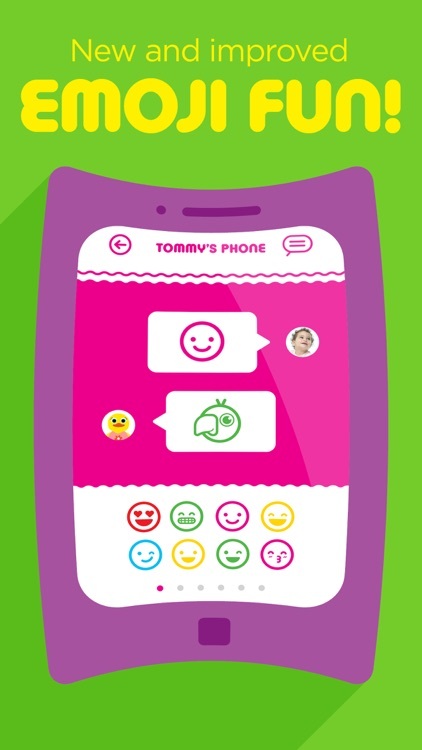 Plus the parental lock means that with the Play Phone for Kids app you’ll never have to worry about who your child is calling. 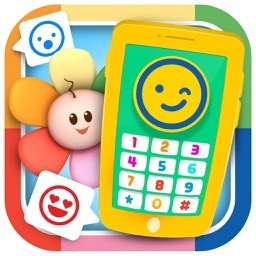 The huge hit, Play Phone, was the iKids Best Preschool Game App winner of 2015. 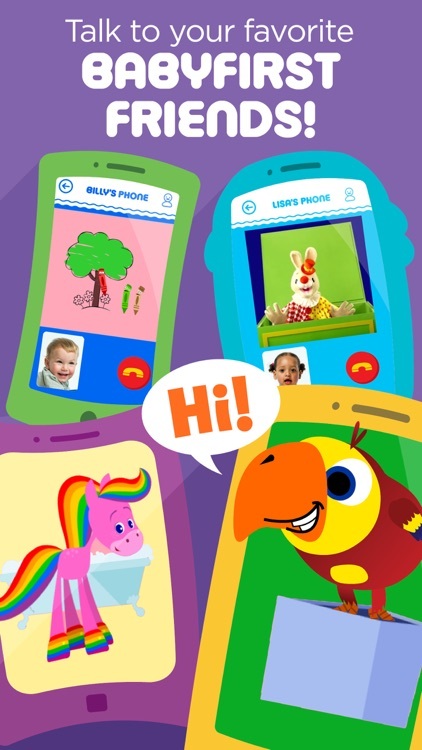 Play Phone for Kids offers even more fun, with several exciting new features! 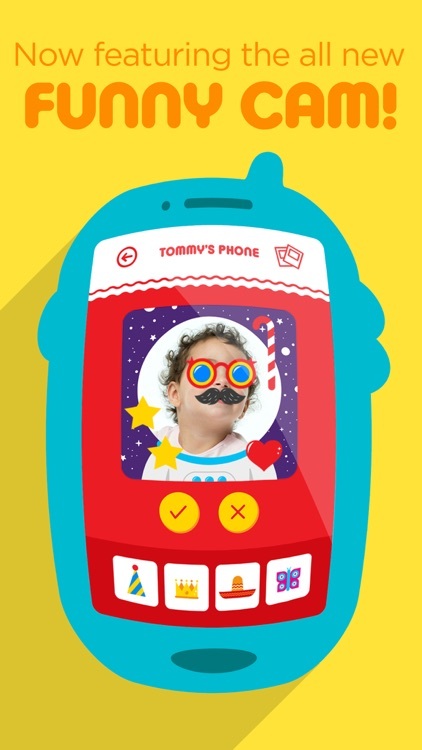 Video Chat – Play Phone 2 uses the selfie camera on your phone to simulate a real face-to-face video call! 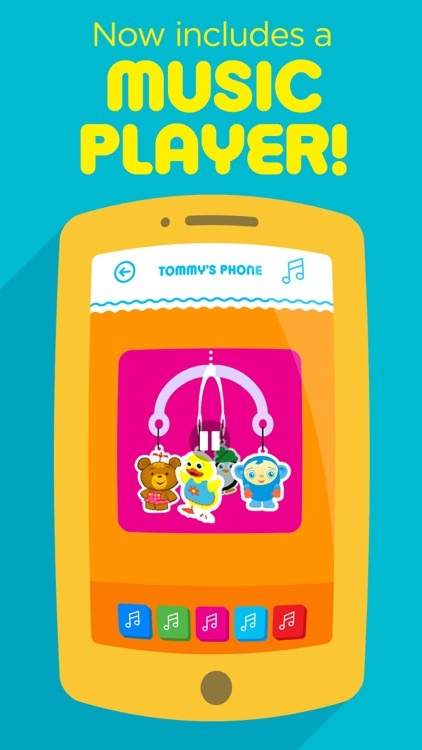 This kids app is perfect for when you’re out and about in the car, at a restaurant or waiting in line. 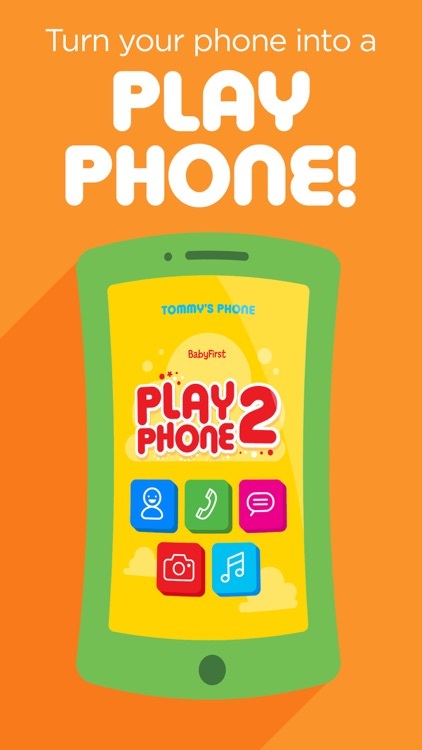 With Play Phone for Kids, your children can talk to their new friends at BabyFirst and learn numbers too, while you’re out on the town. Keep your little ones entertained on those long car rides with all their favorite friends. 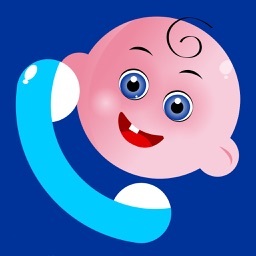 Wherever you are, the fun never stops with BabyFirst Play Phone for Kids. 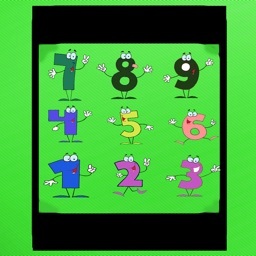 For more great apps from the BabyFirst family search "BF123" in the App Store!